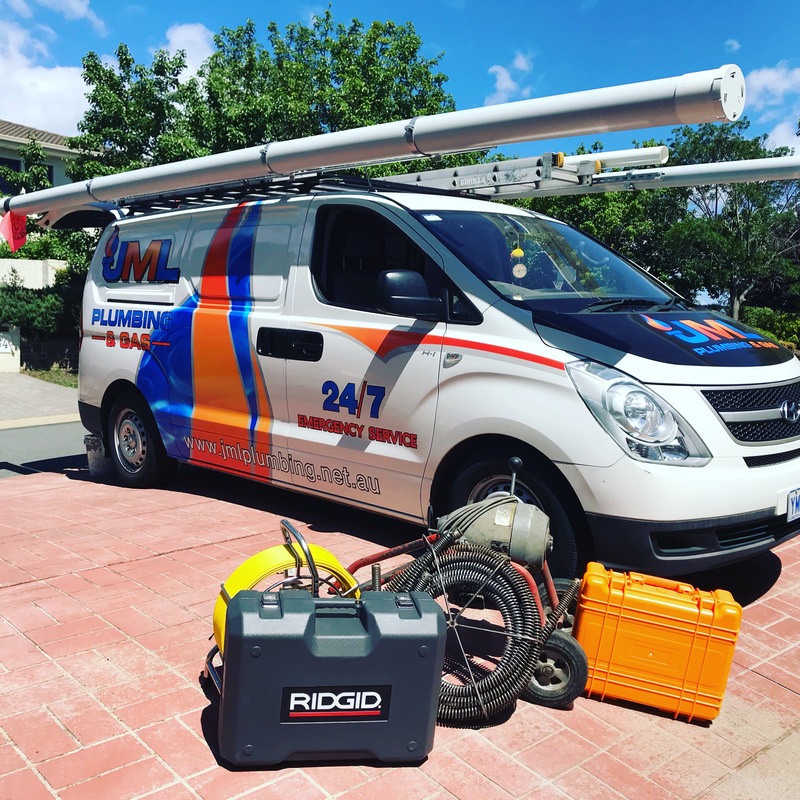 Are you a property/strata manager looking for a professional and reliable plumbing and gas fitting company to put on your books or provide maintenance schedules? Well look no further. 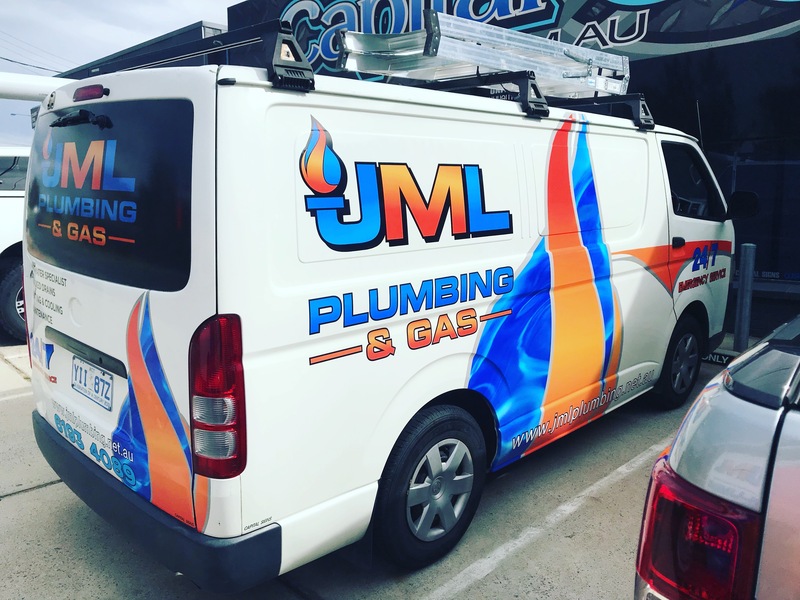 JML Plumbing and Gas pride ourselves on our real-estate and body corporate services, with several real-estate agencies and strata managers already using our plumbing and gas-fitting services. We provide a service like no other, giving heavily discounted prices to businesses that use us on a consistent basis. 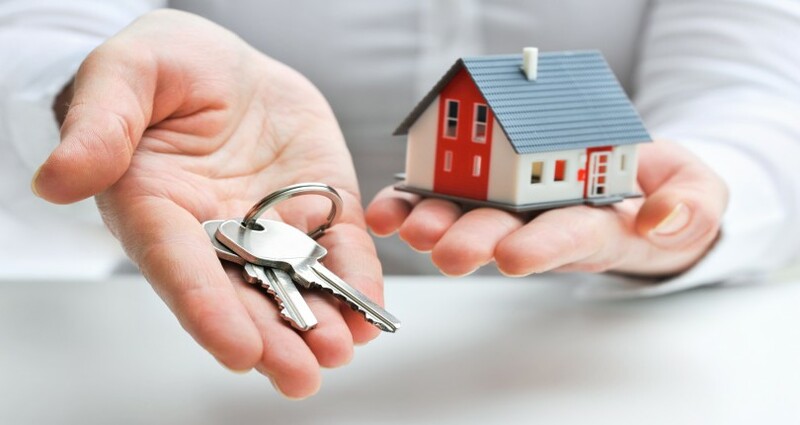 We are polite and courteous and explain all work carried out on jobs, along with taking before and after photos & sending them to property managers with detailed invoices. 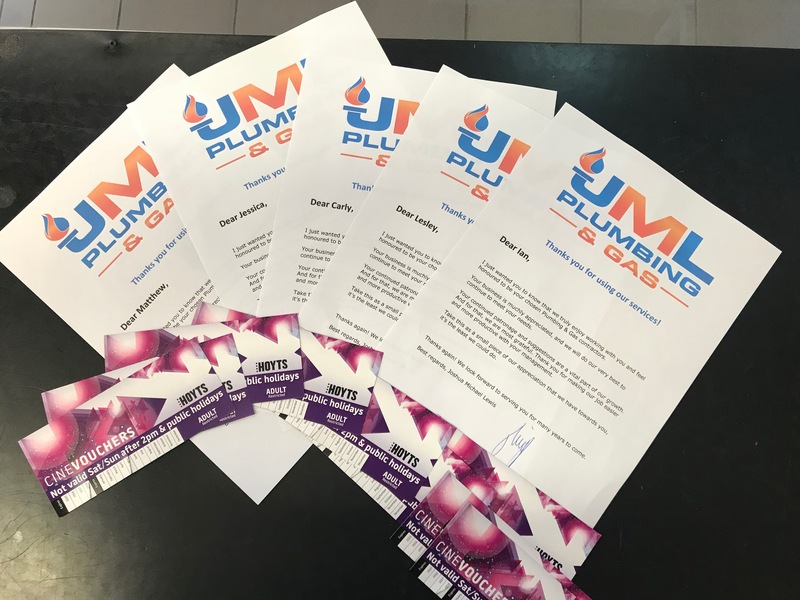 It’s all about making your jobs easier by delivering the highest standard of customer service for our clients and our clients’ tenants/office staff.